Discover & Request more on LightTape® Pricing, Samples & Design Guide. 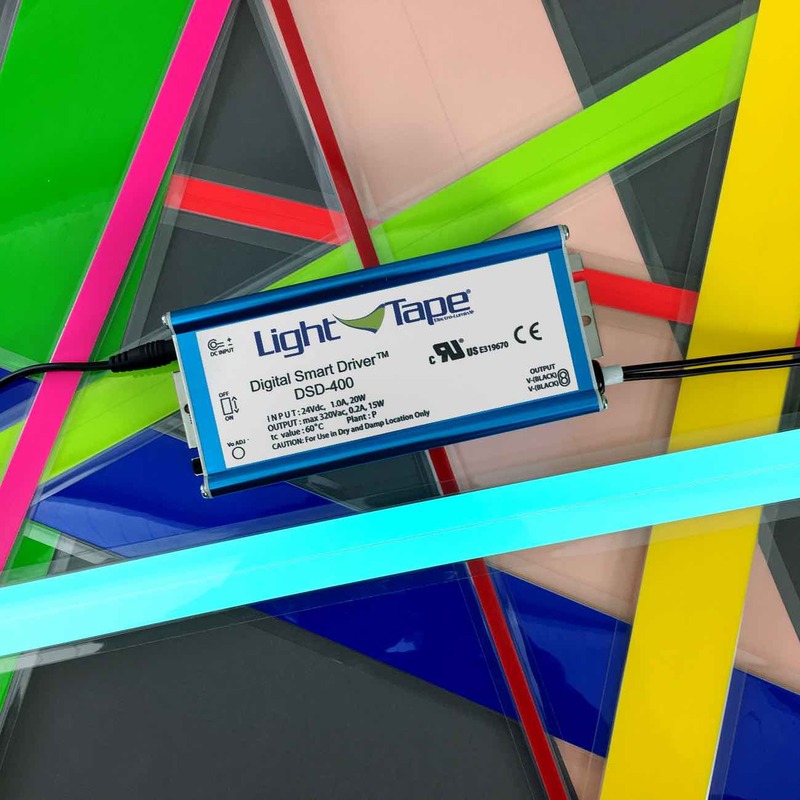 LightTape® samples, due to the extensive range of sizes, colours and drivers available samples are made to order to suit the application, please complete the request form below. For detailed up to date pricing on LightTape® products please complete the request form below. If you need further advice our team would be pleased to provide a detailed quotation for any project submitted. Please complete the request form below and we will send you the latest version of our LightTape® Design Guide. We also provide Design Assist Service to help you integrate LightTape® into your next project.